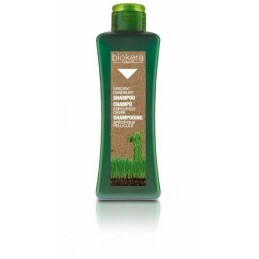 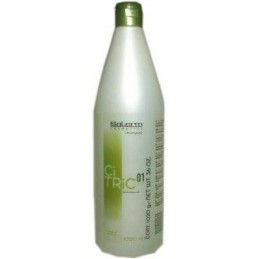 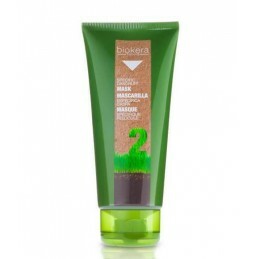 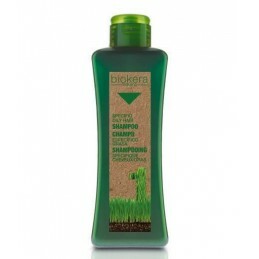 Salerm Citric Balance 01 Shampoo 1000 ml. 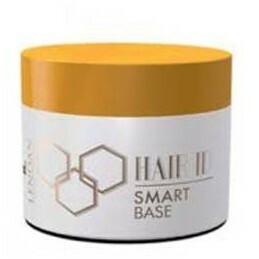 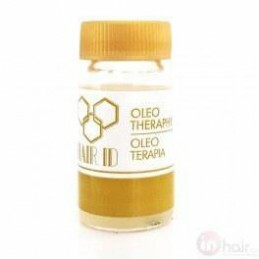 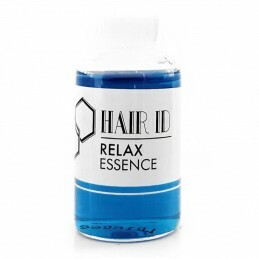 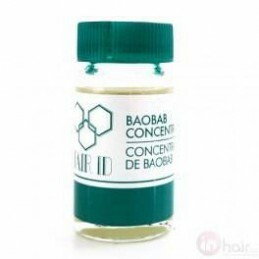 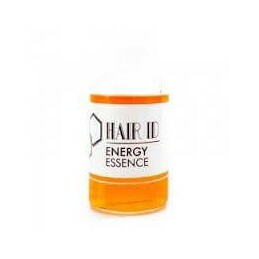 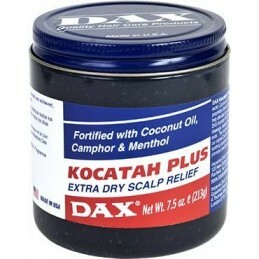 Keeps the hair and scalp free from dandruff for longer. 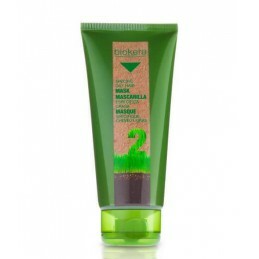 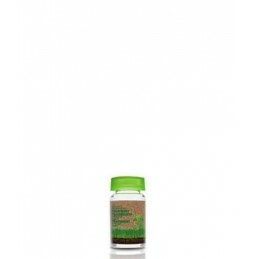 With Tomato, Sunflower and Honey Extracts. DAX DAX Kocatah, 396 g.
DAX DAX Kocatah, 212 g.
DAX DAX Kocatah, 99 g.
DAX DAX Kocatah plus, 396 g.
DAX DAX Kocatah plus, 212 g.
DAX DAX Kocatah plus, 99 g.
ALEA Šampūnas nuo pleiskanų, 500 ml. 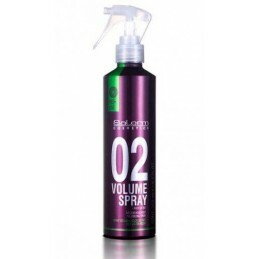 Salerm Proline volume spray, 250 ml. 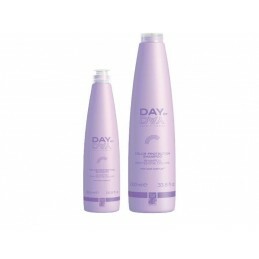 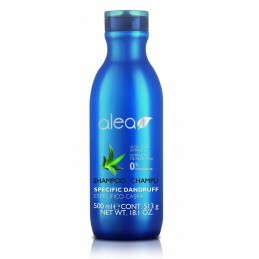 A spray that lifts the root to add volume without matting. 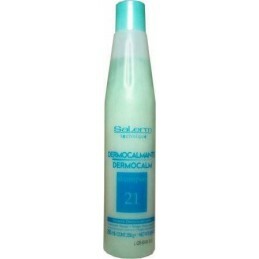 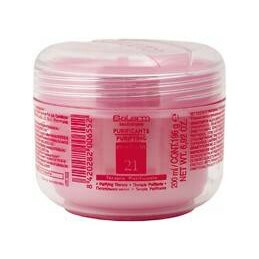 Lendan Dermocalm shampoo, 300 ml. 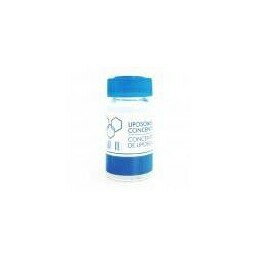 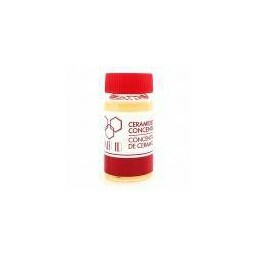 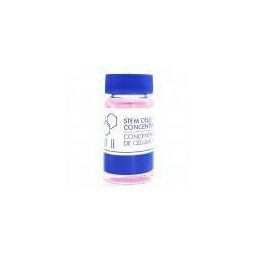 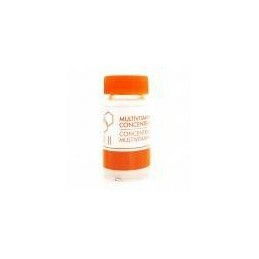 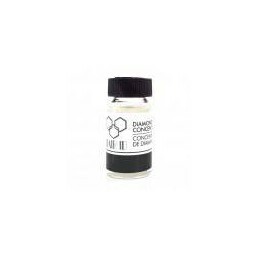 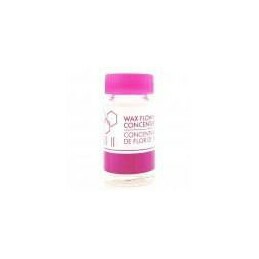 Lendan Oil control, 250 ml. 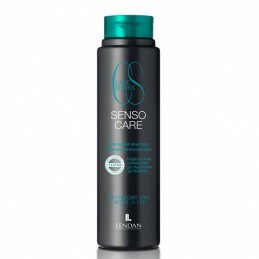 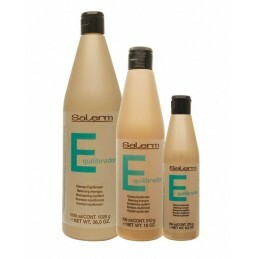 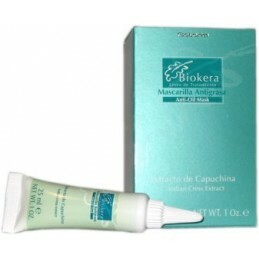 Shampoo hair and scalp of excess grease adjustment. 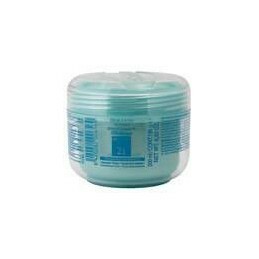 Lendan Oil control, 300 ml.